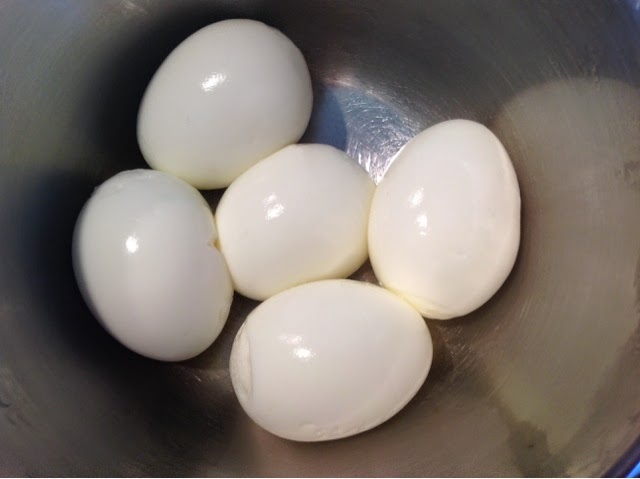 You know what a perfectly peeled hard boiled eggs looks like? They look so fresh and clean with no flaws at all. Whenever I peel eggs I do my best, but it takes forever to make sure to not tear any of the egg whites and after spending a lot of time on one egg, I am exhausted! Well, I set out to find an easier way. I just boiled half a dozen eggs and peeling them was SO easy. I timed myself. It took an average of 7 seconds to peel each one... and I'm not kidding! Everyone of them turned out perfect. No flaws at all. What is my secret?!? I put 1/2 teaspoon of baking soda in the water before it boiled. That's it! I hope my little secret helps you out in peeling your eggs as much as it did with mine. I am look forward to some awesome tasting and awesome looking egg salad pretty soon! The adventure for today was to go to a local spice shop and look at spices. My friend and I spent an hour and a half just looking at spices and herbs. Smelling and tasting, we carefully choose the perfect spices to enhance our upcoming dishes. 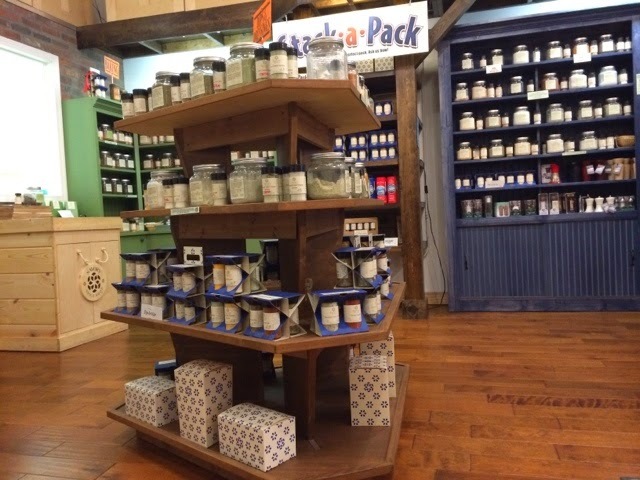 I would highly recommend Savory Spice Shop. I had a blast and will definitely be going back soon. 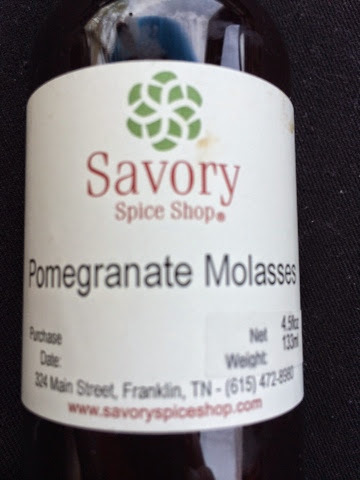 I am most excited about a pomegranate molasses that I got. It will be perfect for putting in an icing for some cupcakes. Finding a really yummy looking recipe the other day, I wanted to get the perfect spice for it. It is a caramelized coffee chicken dish. I got a bakers brew mixture with coffee sugar and cinnamon. I can hardly wait to try it. The recipe is on the Savory's Spice Shop website. As I think about what I got, I can only imagine how my dishes will improve with higher quality ingredients. Yum! Cupcakes... Third Time is Perfect! I was thrilled to know I could help out a friends bake sale by making cupcakes to help raise funds for a missionary's upcoming trip. Knowing these cupcakes had to turn out, I was feeling the pressure but it was thrilling. I decided to stick to the recipe I made with my friend hoping I could get them to turn out as good as they did that day when she had me over to her house. First, I got out all the needed ingredients. I saw that I didn't have any milk. How could I NOT have milk? That's what I got in trouble for before. Trying to use powdered milk didn't work previously so I definitely was not going to risk it again. After rushing to the neighbors to get the much needed milk, I was already realizing what an adventure this was going to be! Who knew cupcakes could be so adventurous. After a very tedious process of making sure I didn't miss any of the essential techniques that my friend taught me, I put the cupcakes in the oven. The batter was amazingly perfect. Now to just wait and see what happens. It seemed so backwards to bang the pans of with filled batter to get the bubbles out of the cakes. I always thought you had to be so careful with batter to keep it from sinking. Half way through they looked barely cooked but I still turned them around in order to not get to browned on one side. After letting them bake the 20 minutes, they needed a bit more time so I patiently waited until the toothpick came out perfectly clean. They sat on the cooling rack and I decorated them the next morning just in time to go to the bake sale. 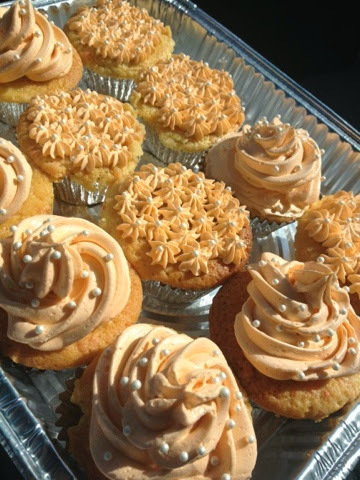 I was so thankful my cupcakes finally turned out! They are perfectly spongy and yummy. 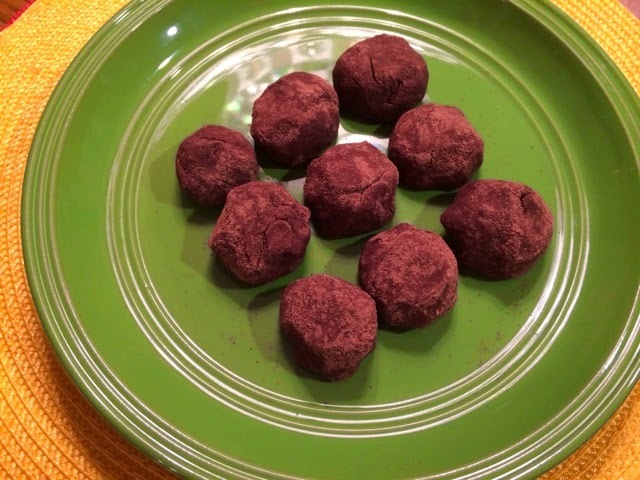 I just made the delicious recipe from a previous post on my blog of the Chocolate Raw Protein Balls that I found a couple days ago. 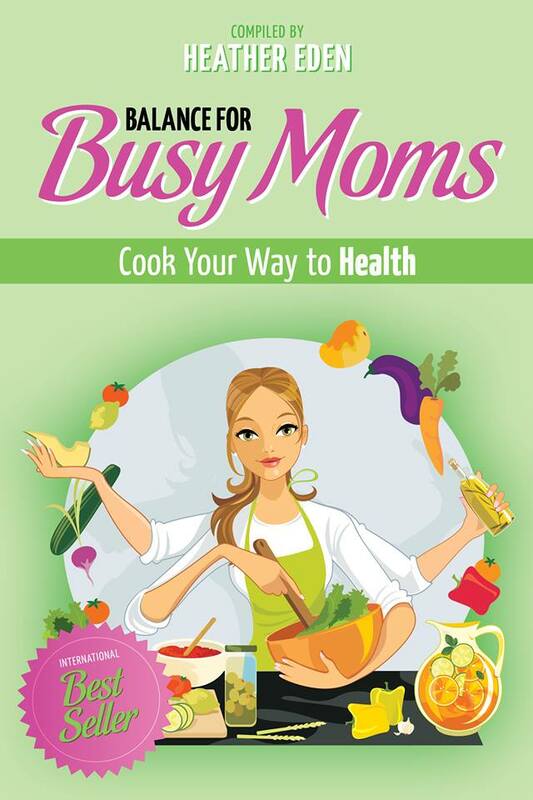 They are super easy and super healthy. Who doesn't like chocolate? The best part about this chocolate is that it's completely healthy with the raw cacao powder. Yum. These are definatley a staple snack! 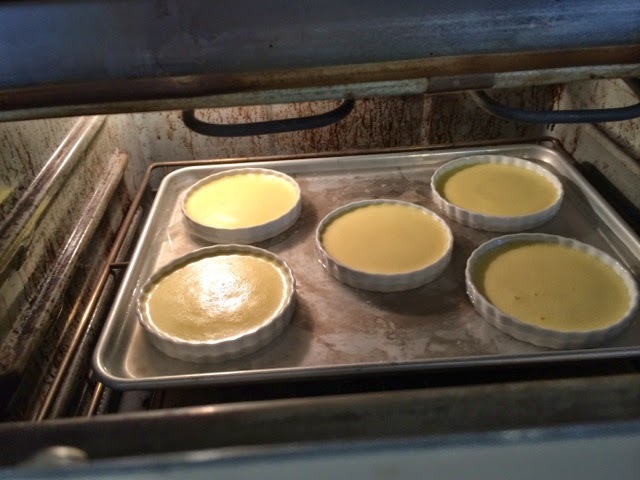 The same day I made the second batch of cupcakes, my friend also showed me how to make creme brûlées! I had never had them before. The process of whipping the eggs is really neat because they lighten in color the longer they are whipped. I am so glad I didn't have to whip them by hand! Kitchen aids are the best thing ever. The texture. Is so light and custard like. For a light healthy yummy dessert, these creme brûlées are the best thing ever! 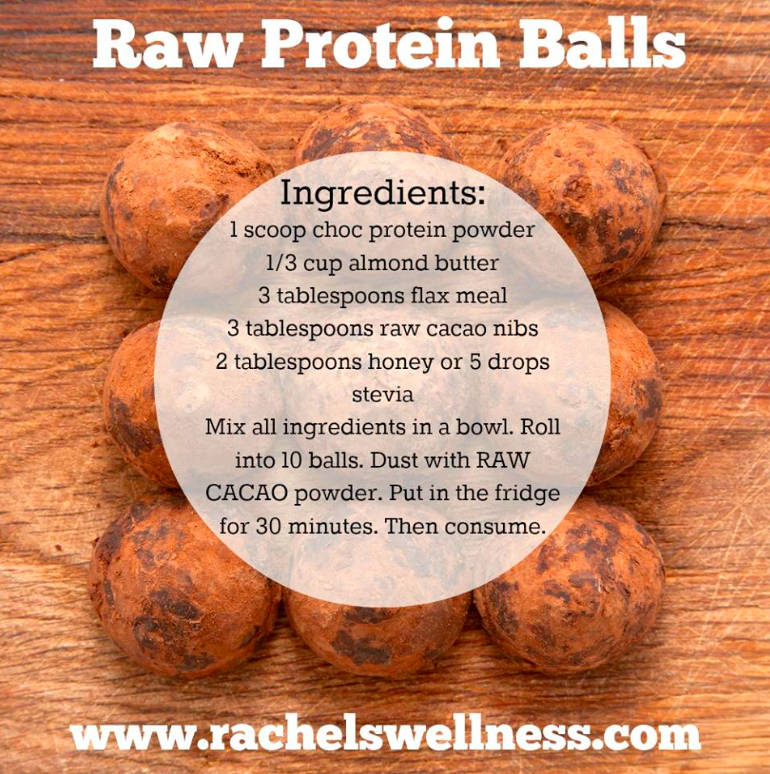 Free Raw Protein Balls Recipe! These look really yummy... I can't wait to try them! 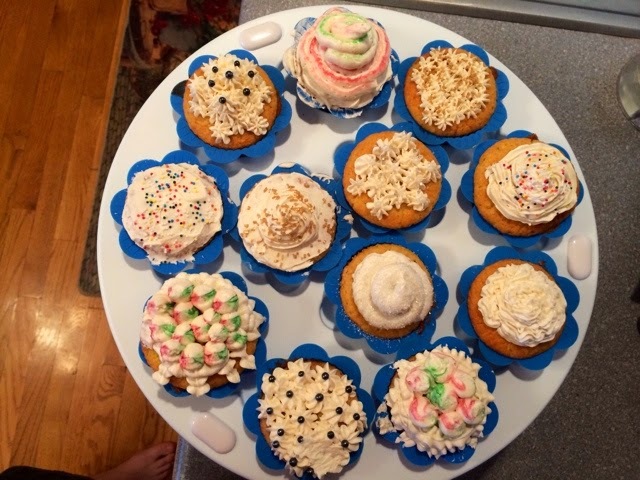 A dear friend of mine who is a experienced baker invited me over to her house to learn more about the technique of baking cupcakes. I was thrilled to go and learn more so I packed up and spent the day watching learning and tasting. It was fascinating how you can take a recipe and turn it into something that amazing just by altering a few basic techniques. Tap filled cupcake pans on a flat surface to eliminate bubbles. 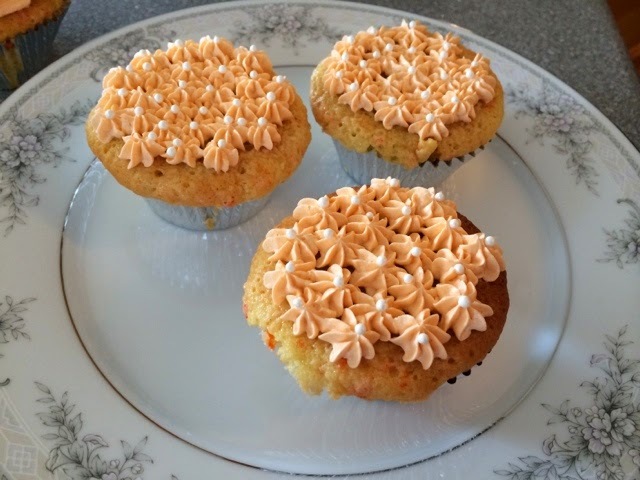 I really enjoyed the process of the new techniques and I plan to practice them until I can successfully make cupcakes that are light and fluffy like the ones we got to enjoy that afternoon.